Building the massive space station was in the running until the US Government shattered the desires of at 30 000 people who signed the petition and probably thousands more that didn’t. The White House has a petition website where a Colorado man filed to have the Death Star made a reality. 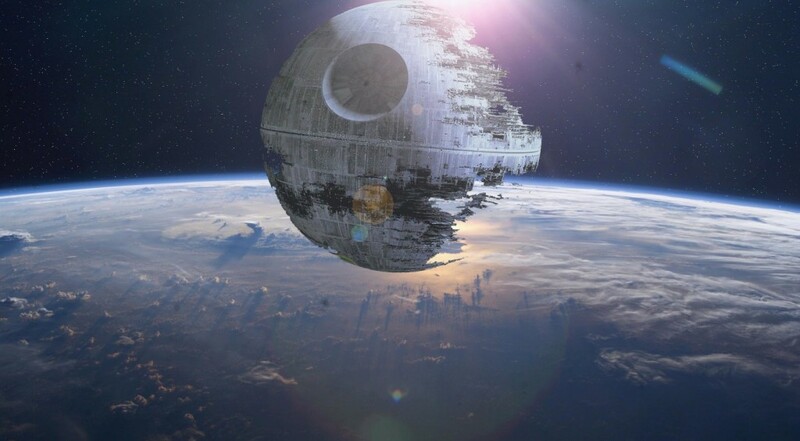 Arguments were made such as: “By focusing our defense resources into a space-superiority platform and weapon system such as a Death Star, the government can spur job creation in the fields of construction, engineering, space exploration, and more, and strengthen our national defense”. There were enough supports to actually reach the White House’s ears/desk and rather than promptly throwing in the trash, they responded with some very clever arguments of their own. That deserves a giggle and perhaps an applaud for being witty in addition to showing character rather than brushing the matter off. Hat’s off to you Mr. Shawcross.